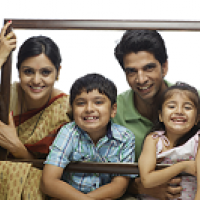 Family Health Optima Insurance Plan is a Single policy with wider coverage for whole family at an affordable premium. 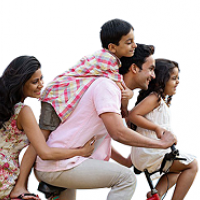 It gives extra sum insured (auto recharge) at no extra cost, maximum up to 30% of sum insured. Every block of 3 years of policy coverage, health Checkup costs up to Rs.5,000/- is also payable. It covers New-born baby from 16th Day and Donor expenses for organ transplantation. 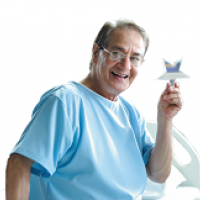 It covers over 400 day care procedures with treatment for Domiciliary Hospitalization Expenses exceeding 3 days. For Senior citizens aged between 60 to 75 years. No pre-insurance medical test required. Covers pre-existing diseases from the second year onwards. Medical Consultations as an Out Patient in a Network Hospital. 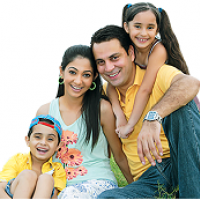 Higher Sum Insured coverage upto Rs.10 Lakhs. Guaranteed lifetime renewals. No claim bonus of 5% for every claim free year up to 25%. Health Checkup costs up to Rs.5,000/- for every block of 4 claim free years. Automatic restoration of entire Sum insured by 200%. Optional Covers : Hospital cash and patient care cover. 101 day-care procedures covered. 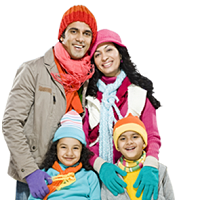 Health insurance policy that covers both Individual and Family. Cover for both in-patient and out-patient treatments. Utilized Outpatient benefit can be carried forward to next year upon renewal. No claim discount up to 10% applicable upon renewal. Fixed premium across all Sum Insured ranges and age groups.